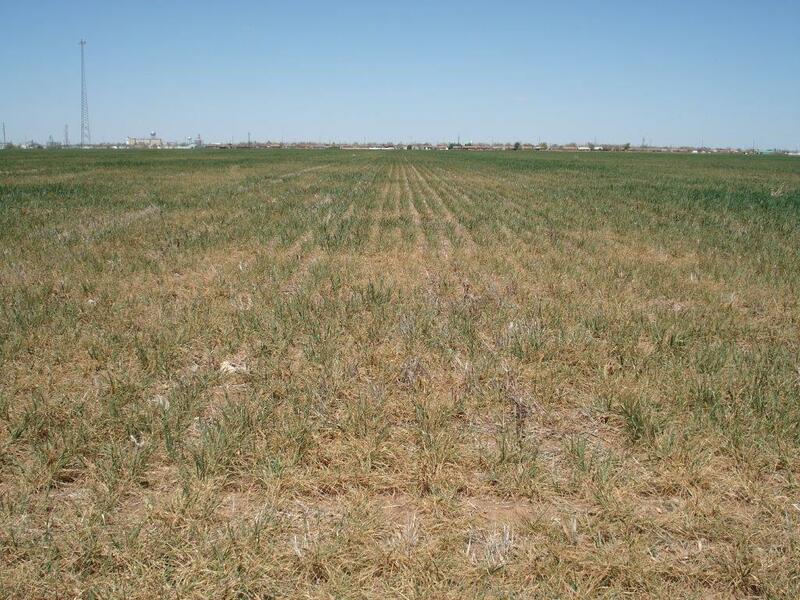 I wanted to share a few pics from Rocky Thacker, Station Superintendent at the OSU Southwest Research and Extension Center near Altus, OK. 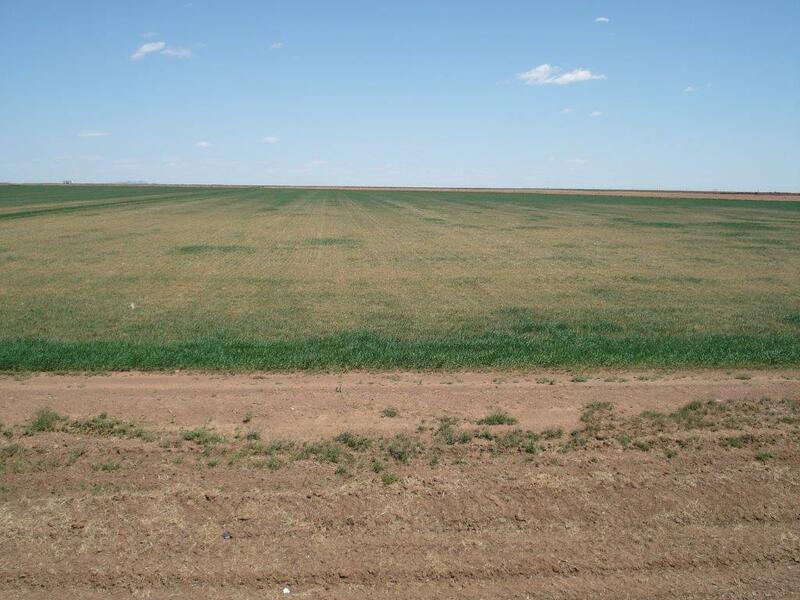 These pictures were taken on April 8 and clearly show the extent of the current drought’s damage to the southwest Oklahoma wheat crop. 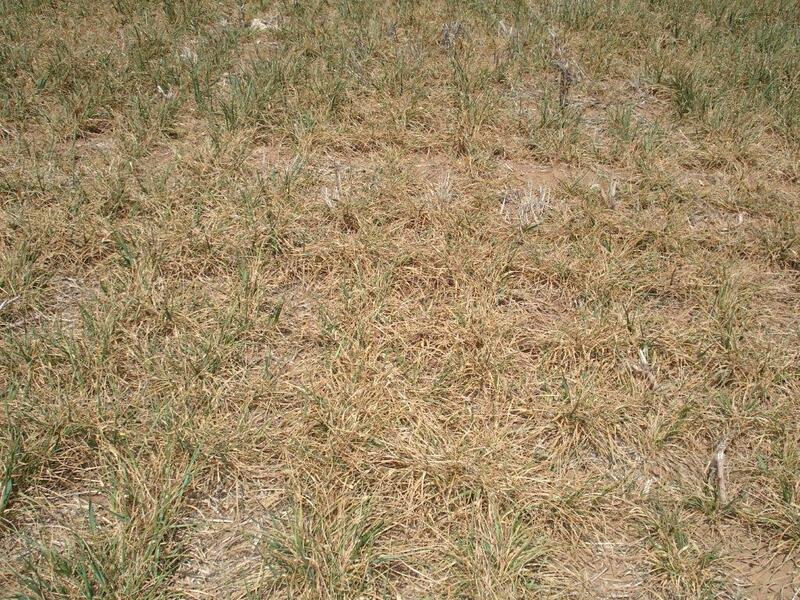 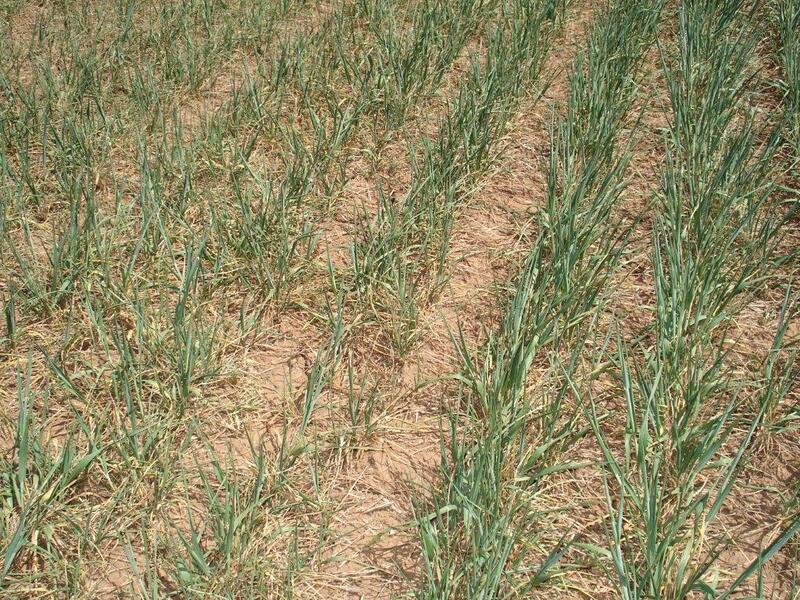 By osuwheat in drought on April 11, 2014 .